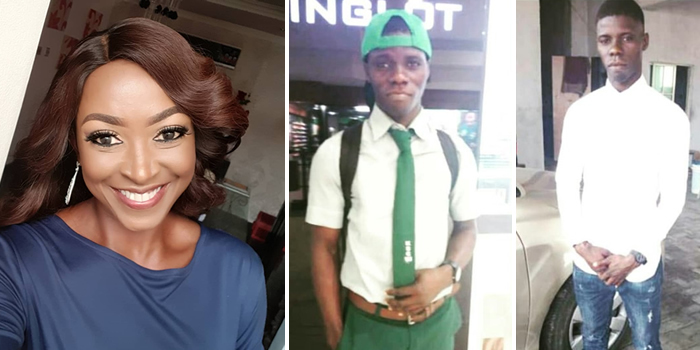 Nollywood actress, Kate Henshaw, has placed a bounty on her house help that absconded with a huge amount of cash she had left at home. The actress and fitness trainer expert cried out on Instagram. If you have any information about his whereabouts or know who can find him kindly call 08098585500. 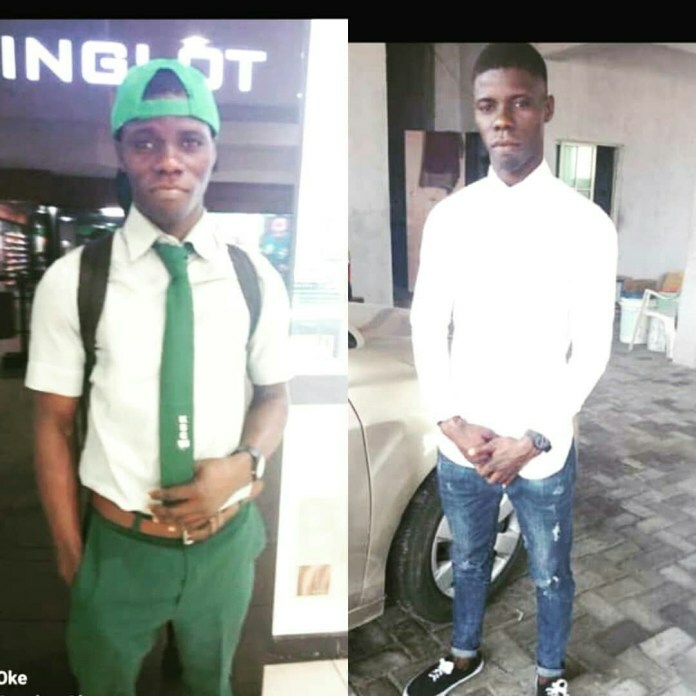 My house help pictured above (SUNDAY OKE ) whom I have trained as a son for the past 9 years now and sent to school ran away with my money, a huge sum, on the 18th of March 2019. A reward of N300k will be given to anyone who can give information that will lead to his arrest.